Showing recent results 2371 - 2385 of 4500 products found. 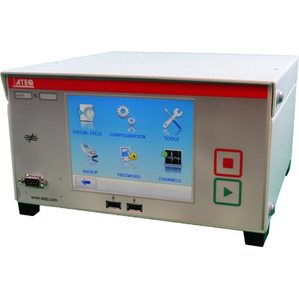 Applicable to no-load test and any DC motor with internal hall elements. 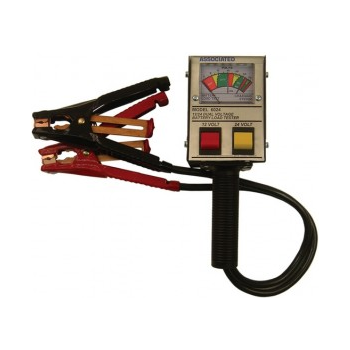 6024 - Associated Equipment Corp.
Full 125 amp loadtests; 12 volt and 24 volt batteries, alternators and starters on all types of vehicles. The MiniDMXter4 puts power in the palm of your hand. 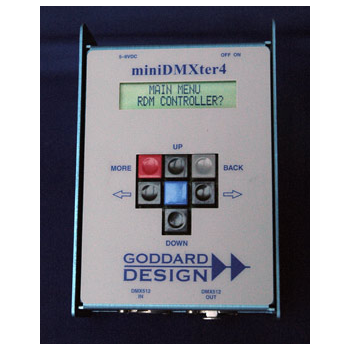 Now with DMX capabilities similar to the old Lil’DMXter, the MiniDMXter4 adds RDM management functions. 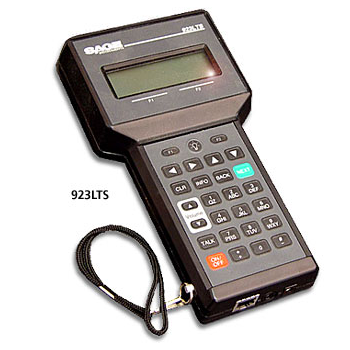 The ALTS system consists of the 923LTS hand-held field unit and a central office component consisting of the single line Sage 356E Plus Responder or multiline 950RTS product. 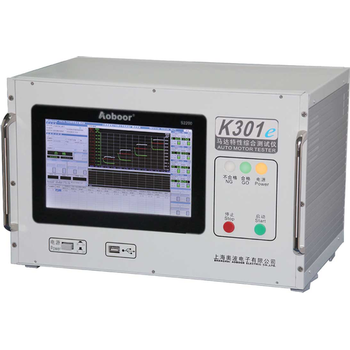 This systems forms the fastest and most comprehensive Automated Local Loop Test System in the industry. A single technician can profile both directions of a Local Loop in less that one minute (additional time required for a 2-way Impulse Noise Test.? 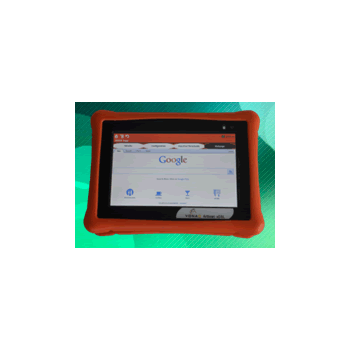 7" Inch colour touch screen display. One button easy to use automatic test script – Test SHDSL layer through to IP layer & beyond. 2 wire and 4 wire bonding mode supported. Ethernet in the first Mile ( EFM) and ATM lines are supported. Able to operate at both end of the line ( client and server modes). Stores over 1000 Test reports. Built in email client for sending test reports, collecting next job details etc. MTS-5800v2 - Beijing Comtest Co., Ltd. 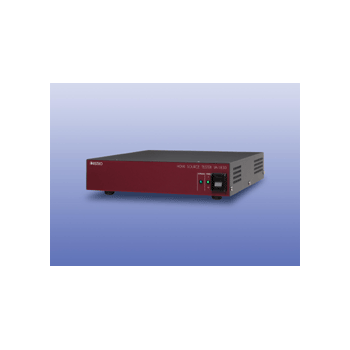 The MTS-5800 family focuses on the challenges of carrier-grade Ethernet evolution. It takes into account the traditional and emerging technology to bring the test requirements, that is portable and has a wealth of network applications. Covering the core network, metropolitan area network, wireless backhaul network, as well as commercial installation and maintenance. mOByDic6800 - Ozen Elektronik Inc.
A new addition to the hand-held PAT range which is ideal for use where there is no convenient power socket. 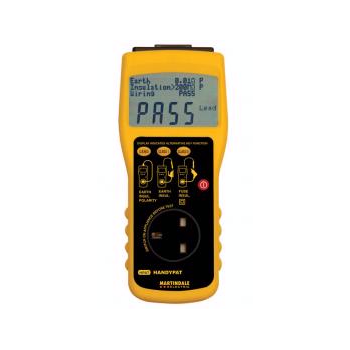 It''s easy to use and reliable, with a simple one button, one test sequence selection, displays measured values as well as a "pass" or "fail" decision and comes complete with a mains charger. Tests both 240V and 110V appliances. 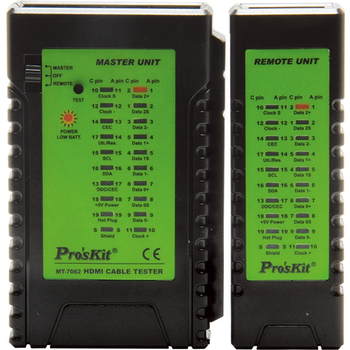 Class I, Class II & power lead tests. 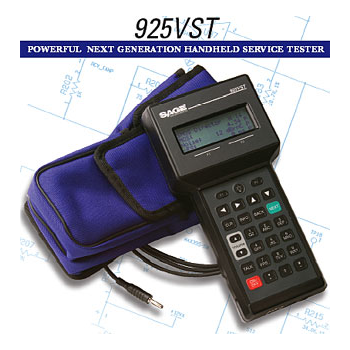 THE 925VST is a powerful handheld voice over packet (VoP) service qualification tool for field deployment and troubleshooting personnel who need a rapid and reliable installation tool.? IP+TVI+CVI+AHD+Analog 5 in 1 CCTV. 4.3 inch capacitive touch screen. Onvif/Hikvision,Duhua,etc more than 80 brand ip camera test. 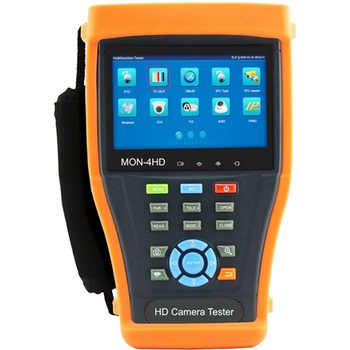 MT-7062 - Prokit's Industries Co., Ltd.
Test all HDMI cables with Type A to A, A to C and C to C connectorsDesign with loopback function allows test HDMI type A to A, A to C on main unit.Automatically fast & slow scan for testing all conductors status in a cable, Manual test for step by step detecting individual conductors for intermittent faults.Automatically detect wiring on HDMI type A or type C condition in straight, short, open, crossover in all RGB conductors.Quickly troubleshoot and verify HDTV installation and DIY termination in the field. Testing HDMI source: DVD, Blu-Ray player, Set Top Box, AV amplifier, Notebook PC and digital camera. 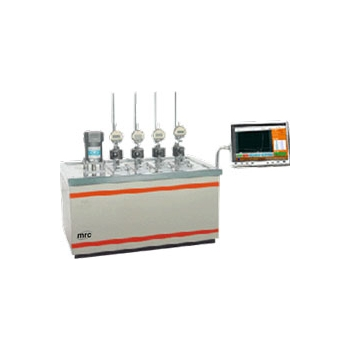 Apparatus is used to determine the Heat Deflection Temperature or the Vi cat Softening Point. All the specimens arecharged with a constant load and immersed in a bath, where temperature is increased at a standard velocity. Theattained heat resistance rate of plastic materials is a widely required parameter for product characterization, forquality control, as well as for evaluating their conformity to the previewed applications. 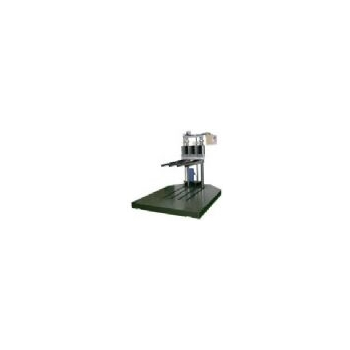 KD-500 - King Design Industrial Co., Ltd. The general drop test is against bottom, angle, edge and tumble. According to related specifications you can lift one side of the product by angle to make it drop freely. ATEQ Compact Continuous Laminar Flow Meters are manufactured by using advance technology and high quality raw material which ensure its hassle free performance.